Apple FEATURED and Top Five Ranked Sport Game .... now with GYROSCOPE function. You and your soccer team are on the road to Football Cup 2016, but.... you need to qualify first! You have to use certain number of your players, avoid opponent players and score a goal within allocated time. 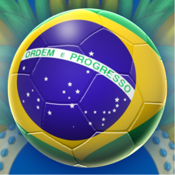 Test your skills in this new, amazing, highly addictive soccer game with a twist. Either tap behind the ball or use gyro mode and tilt your device to keep it moving. New game every time you play. Universal game, works on iPhone, iPod and iPad. Randomly generated players, every time you start a new game. Never play the same game twice! Leaderboards, to let you know where you stack up against your friends and against the world! Easy to control and tons of fun! 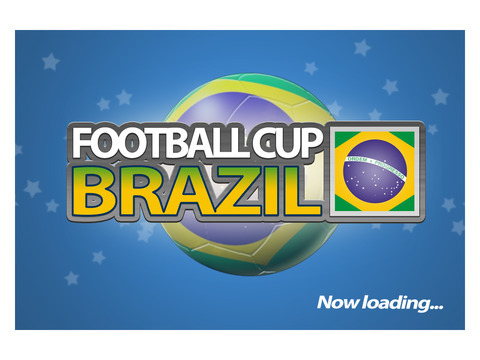 If you like football and are a football enthusiast, Football Cup Brazil will be your top choice! No matter what you call it - Soccer, Futbol, Football, Futebol, Calcio, Fussball - this is the game for you!